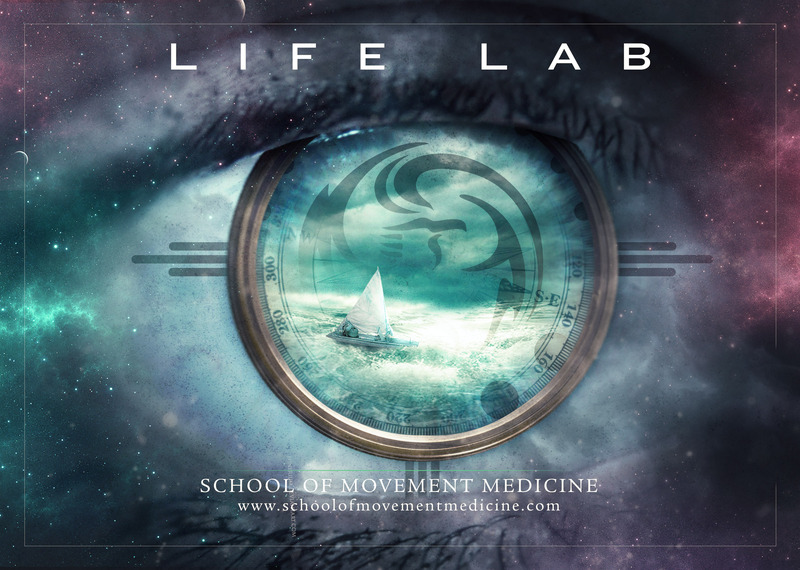 Life Lab is dedicated to showing you how to bring more presence, potency, perspective, communication skills and meaning to your life. 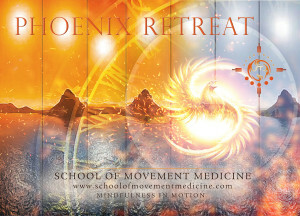 We have witnessed the positive impact of long-term Movement Medicine practice on our apprentices. Through Life Lab, we are now making some of these practices available in a simple and accessible form. We will learn, practice and reflect on our new skills together. You will take home a personal 5-Point practical tool kit with which to continue with and consolidate what you have learnt as part of your day to day life. 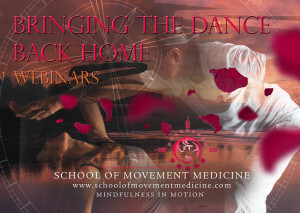 Movement Medicine is the result of Susannah and Ya’Acov Darling Khan’s 30+ years of study and practice. 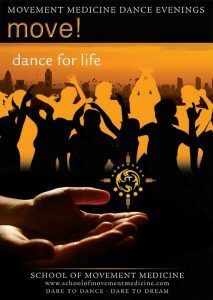 It is a contemporary integration of ancient and modern wisdom. 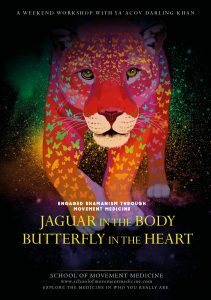 It integrates: shamanic, psychotherapeutic, neuro-scientific and conscious dance knowledge into a practical methodology to support who we can become as empowered, creative and effective human beings in the 21st Century. This Life Lab is open to everyone, regardless of previous experience. Come and find out more about who you are and what you are capable of. 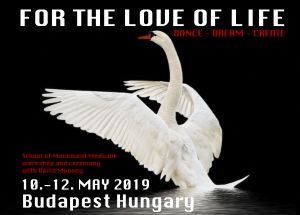 Take your place in this empowering learning community and experience the direct positive effects Movement Medicine in your day-to-day life. You are welcome!